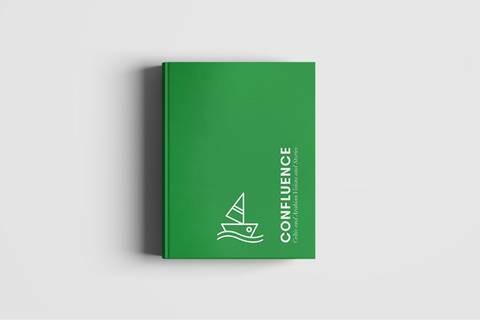 We are so pleased that the 'Confluence' kickstarter campaign was a success enabling the collaborative project to present it's life so far in a beautiful hardback book. 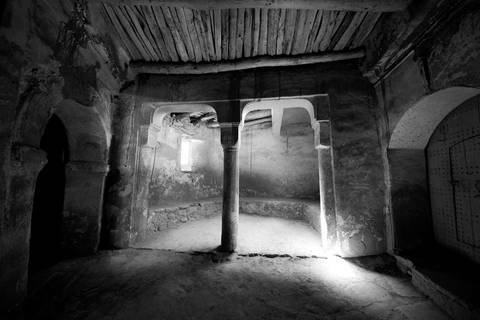 Confluence is a collaborative project between photographers and storytellers based in Scotland and Morocco led by photographer Laura Hudson Mackay, looking to bridge cultures and highlight common links within the Arabian and Celtic storytelling traditions. 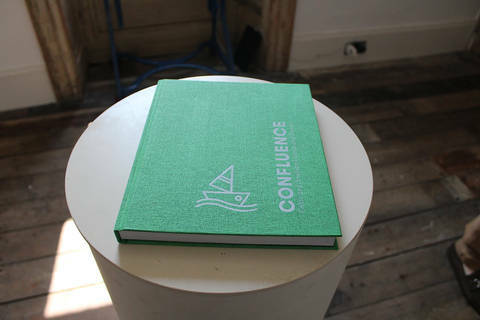 The new book, Confluence: Celtic and Arabian Visions and Stories, aims to bring cultures closer together through art - underlining how ideas and values are shared by geographically distant cultures and countries. With the Kickstarter a success the book was then launched at Spring Fling Open Studios 2018 in Wigtown. 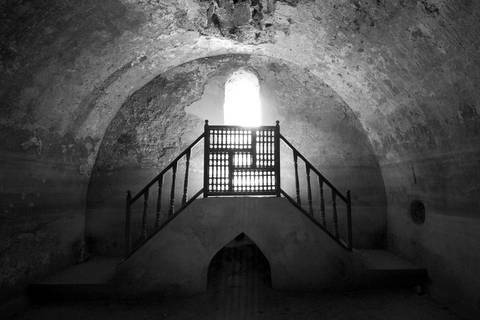 For up to date info on the project as it continues and to find out more about the book please visit the group's dedicated facebook page here.